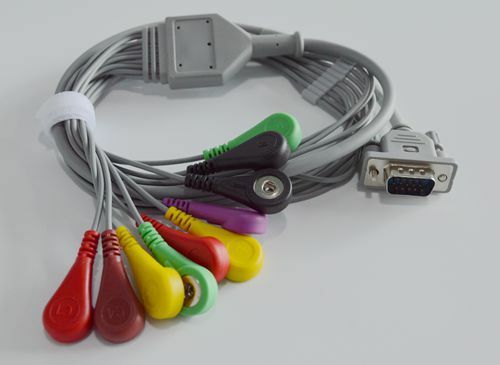 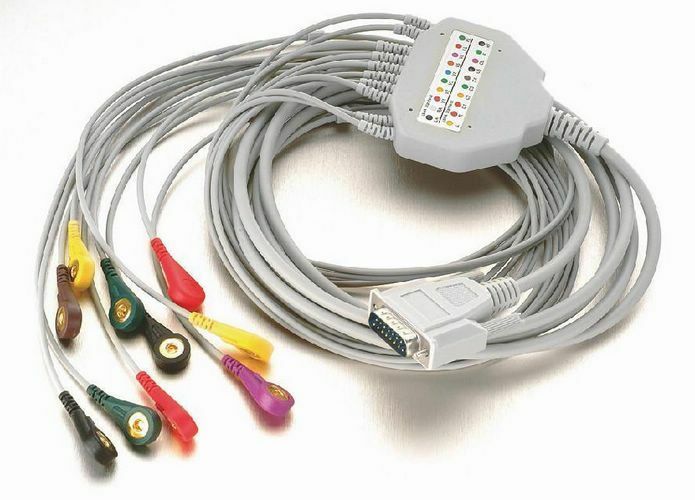 ﻿ One-Piece series EKG Cable with leads - Shenzhen Medi Farcoo Medical Co.,Ltd. 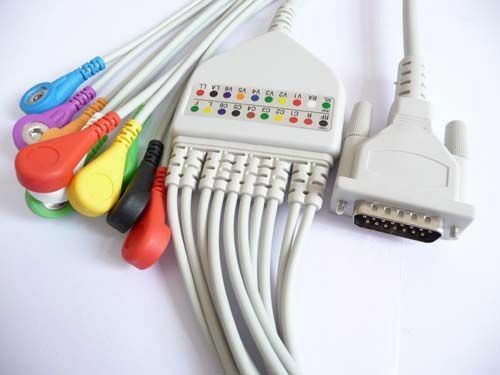 Shenzhen Medi Farcoo Medical Co.,Ltd. 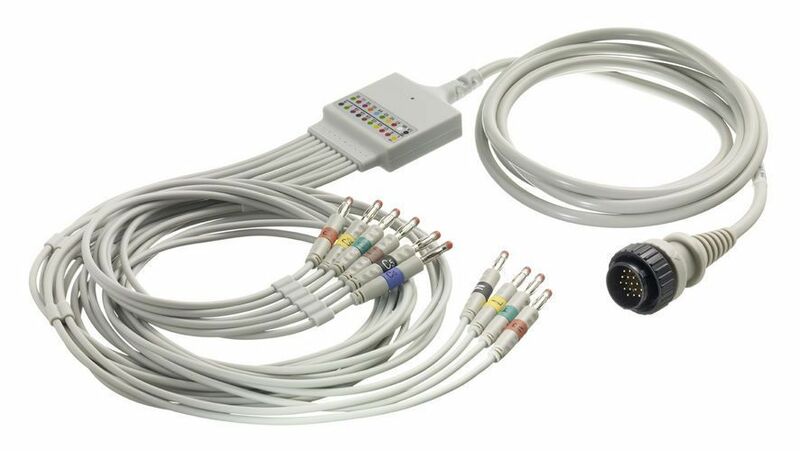 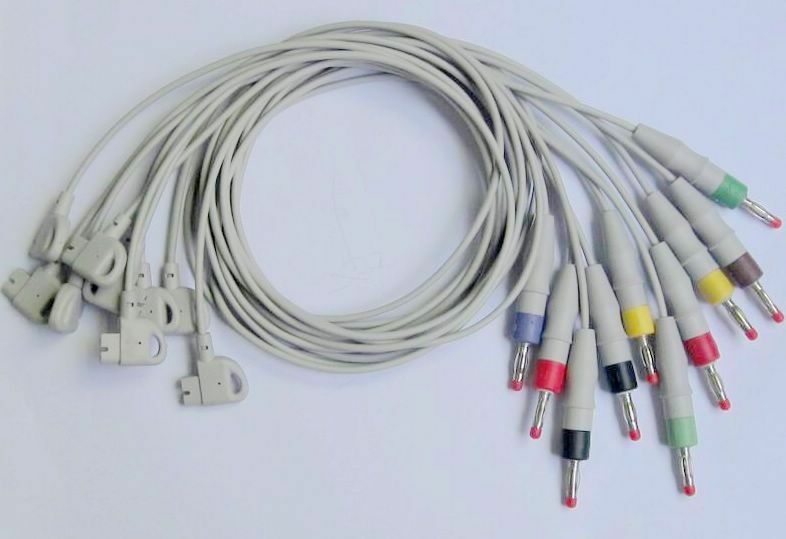 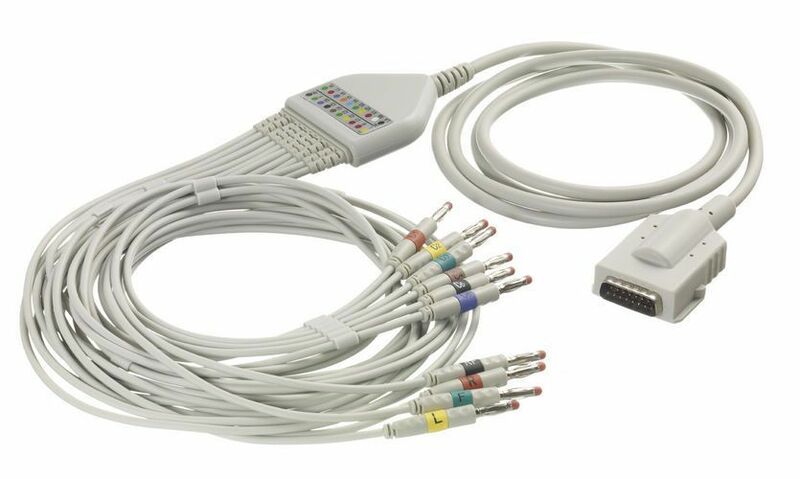 have the rich supply for One-piece Series EKG Cable with Leads for the mainly and popular brands of Patient Monitors, such as Nihon Kohden, Biocare, Philips/HP, Esaote, Innomed, Kontron, Welch Allyn, Burdick, Fukuda Denshi, Cardioline, GE Medical, Mindray, Hellige, Siemens, Spacelabs, NEC, Mortara, Medtronic, Edan, and so on. 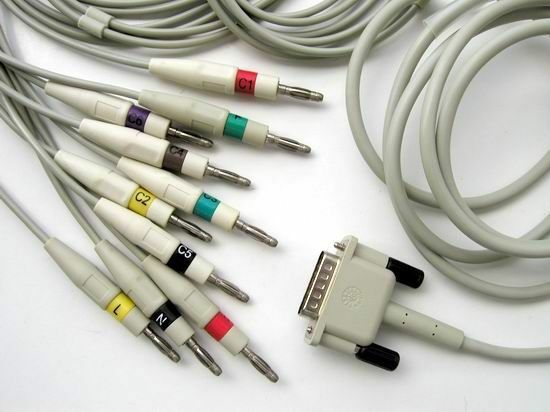 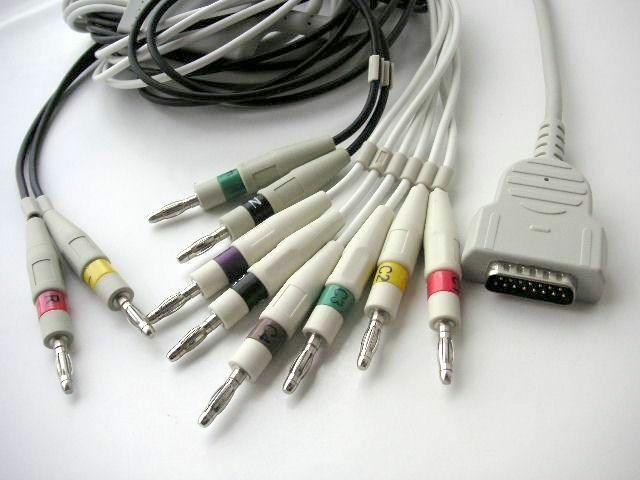 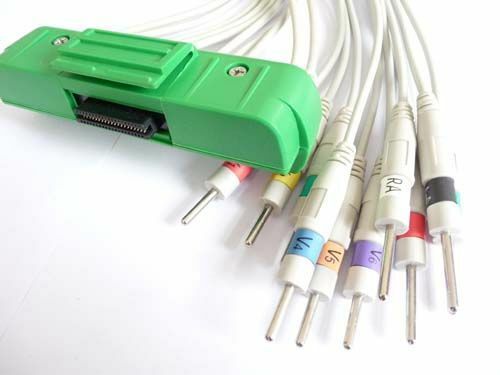 There are four types of connector for the cable: Banana 4.0, Din 3.0, Standard snap and Clip(grabber).